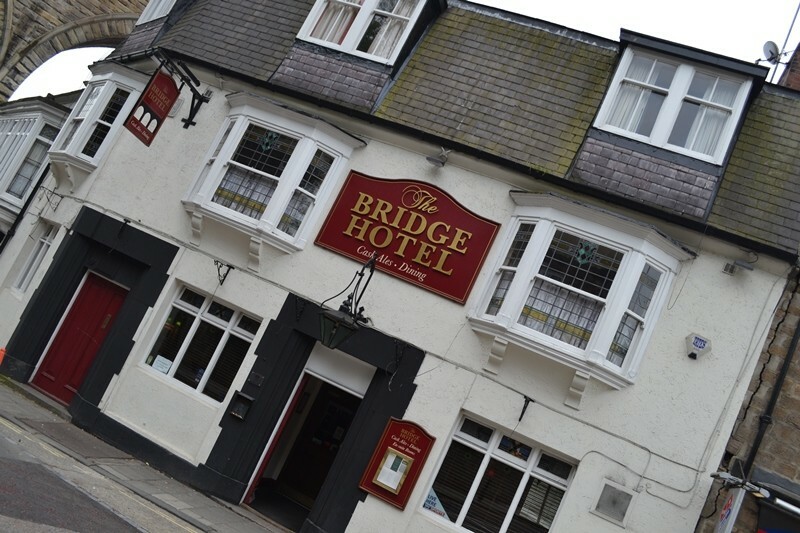 Situated at the foot of the hill the Bridge Inn is ideally situated for those travelling to Durham by train. 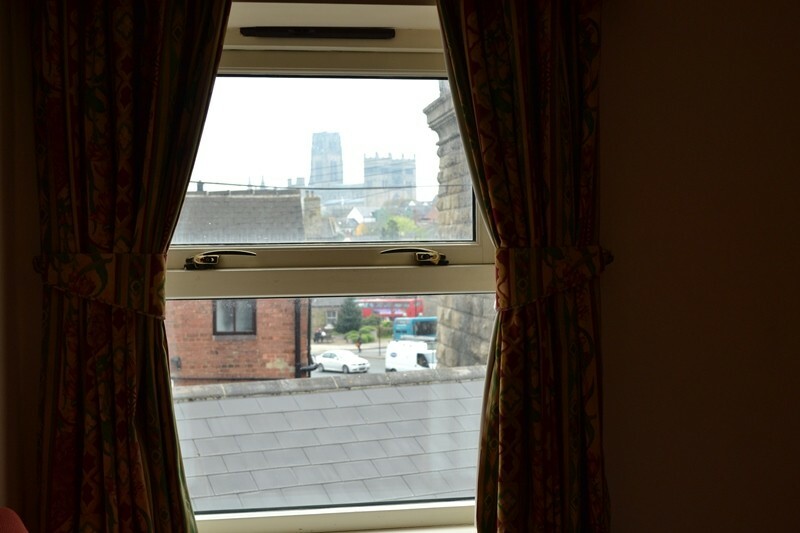 Although we do not have a dedicated car park there are parking bays in the surrounding streets and two multi-storey car parks situated in Durham City Centre. 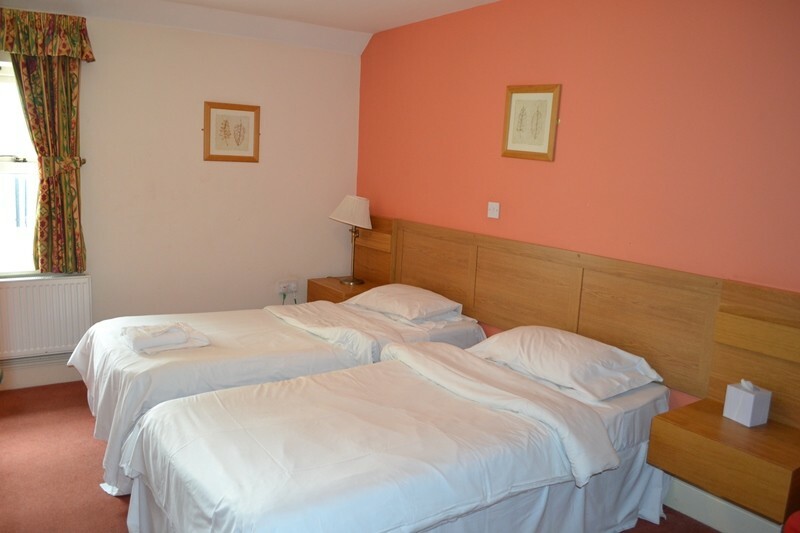 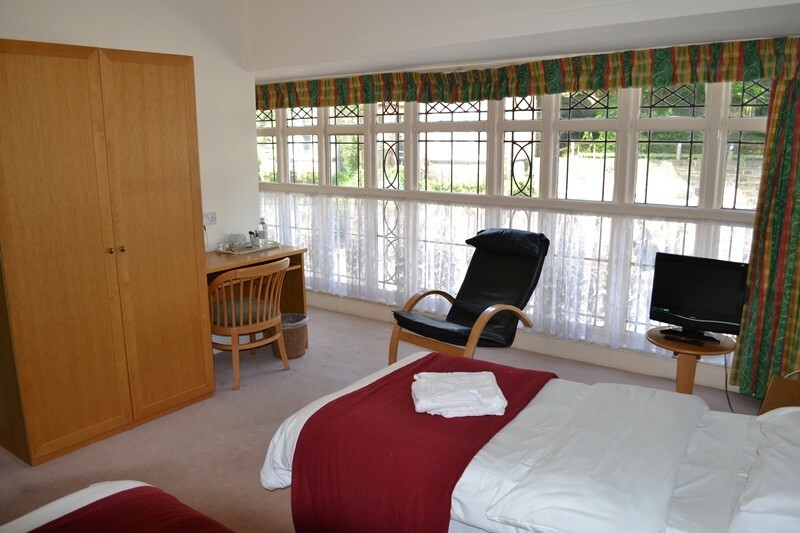 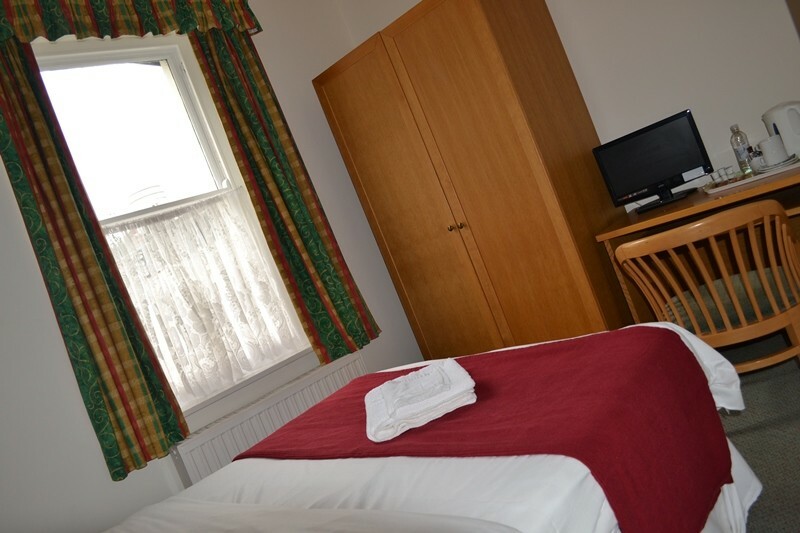 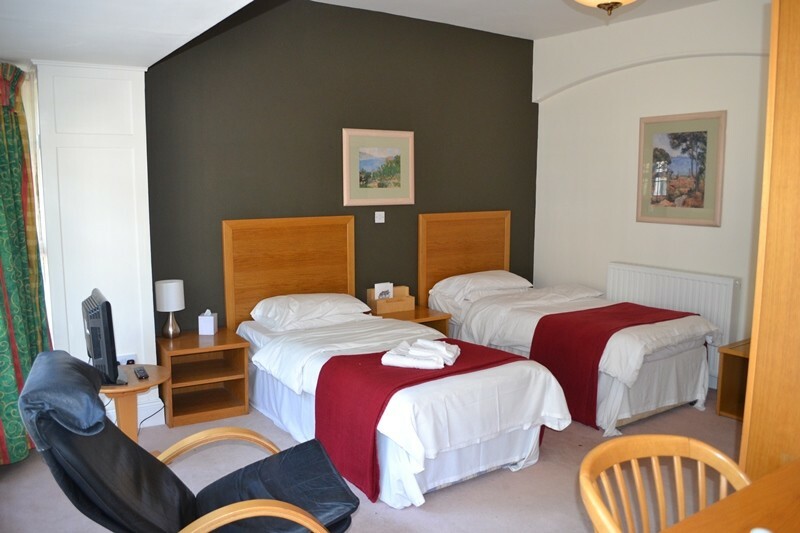 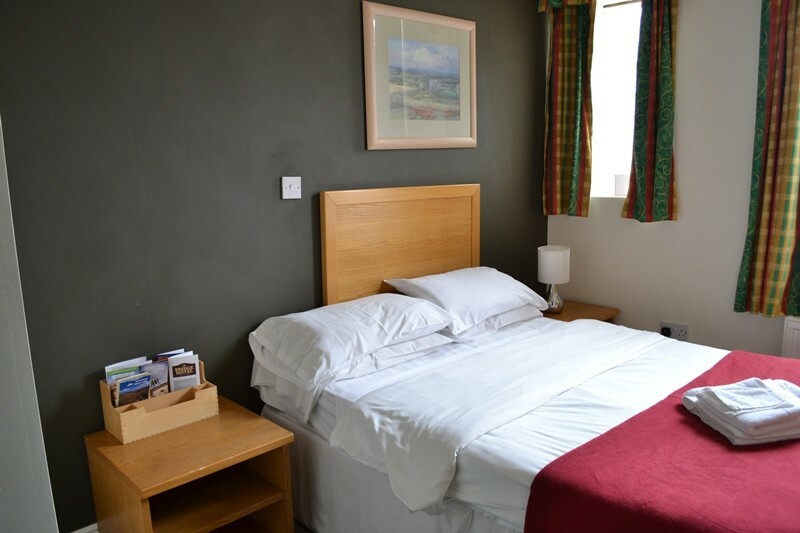 All our rooms are non-smoking, have their own en-suite bathrooms as well as TV, tea & coffee making facilities. 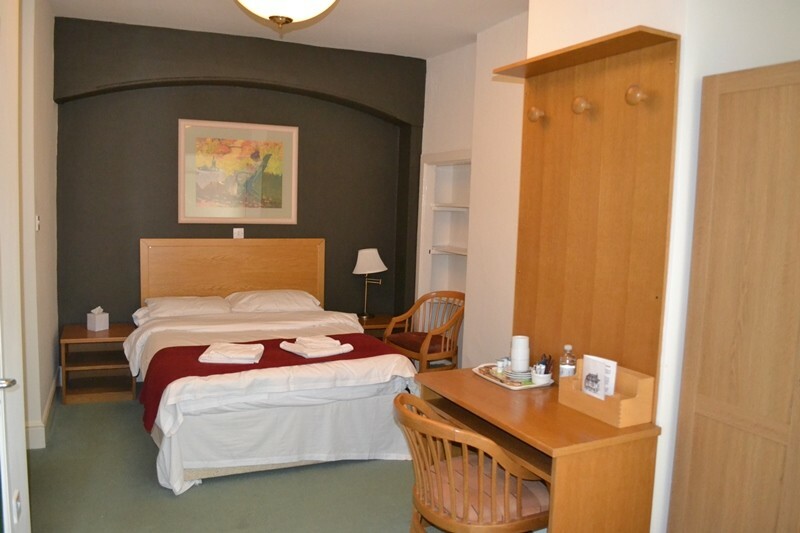 Breakfast is also included in the standard room rate. 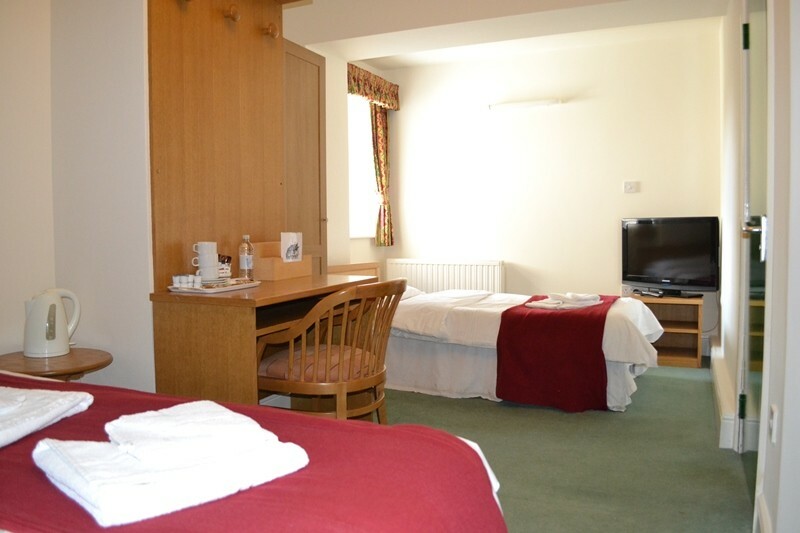 The Pub itself is open until 11pm but late-night keys are available at the bar. 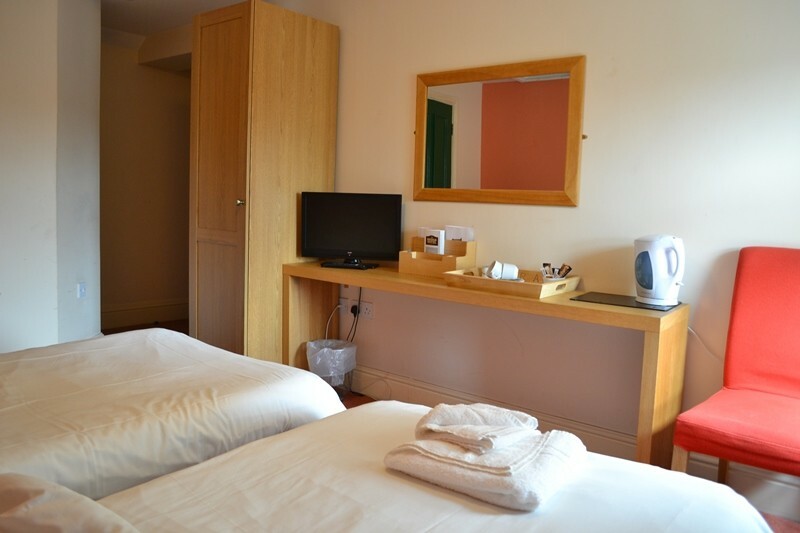 If you should require a late check in please inform us when booking.